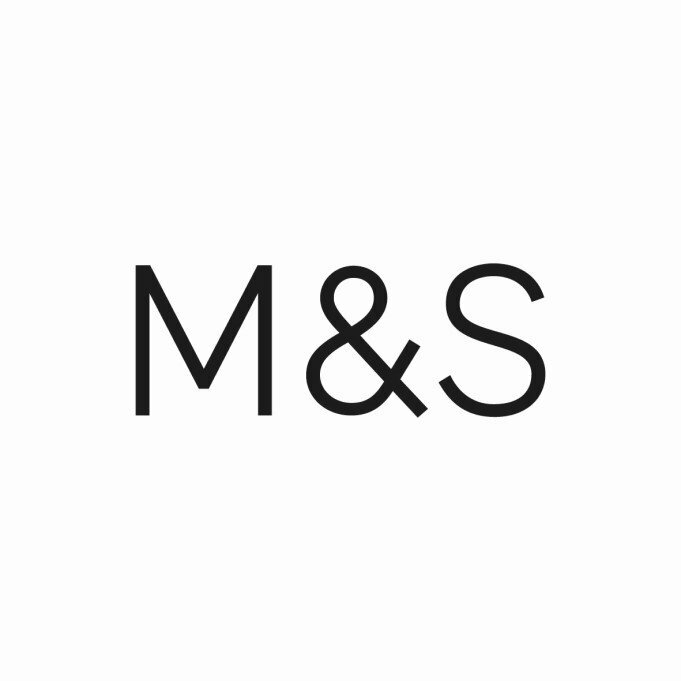 Shopping the easyfundraising way with Wallpaperdirect, could not be easier. Follow the instructions below, and create an account today to start supporting a cause or charity of your choice. 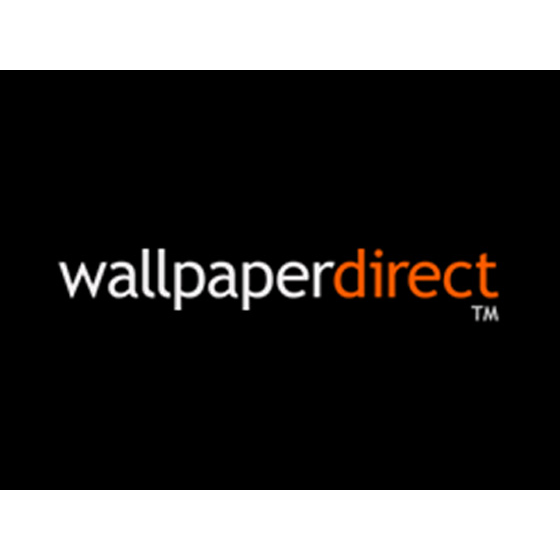 wallpaperdirect (part of Brewers Group) are one of the leading suppliers of decorating materials in the UK. Leading the way in helping customers choose and buy wallpaper online, their unique site helps customers get an idea of how it will look on the wall.